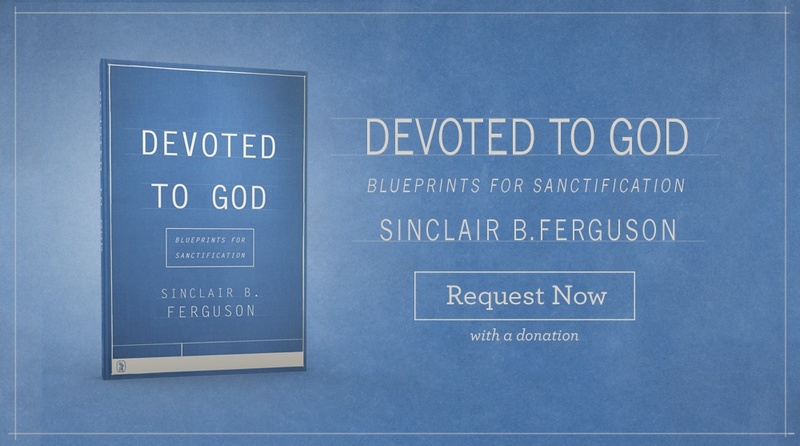 New From Sinclair Ferguson: "Devoted to God"
If we were to share our experiences as followers of Christ and students of the Bible, we would likely hear many different stories. 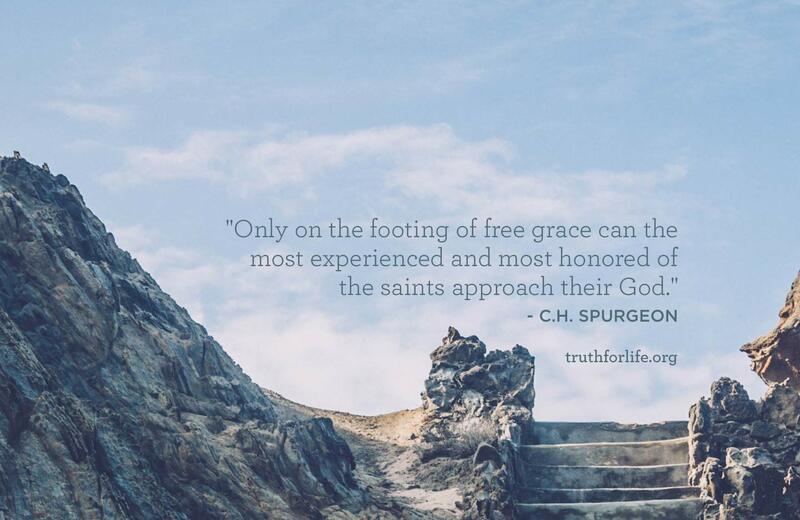 The life change that has resulted from our conversions, however, would be remarkably similar, since the Holy Spirit fashions each one of us into the very likeness of Christ. 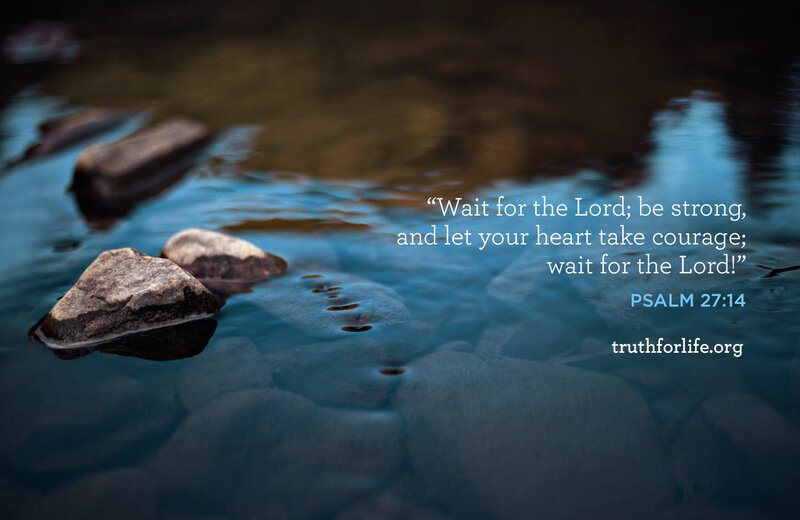 The writer to the Hebrews instructed believers to imitate the faith of godly leaders, to be wary of false teaching, and above all to focus on Jesus. 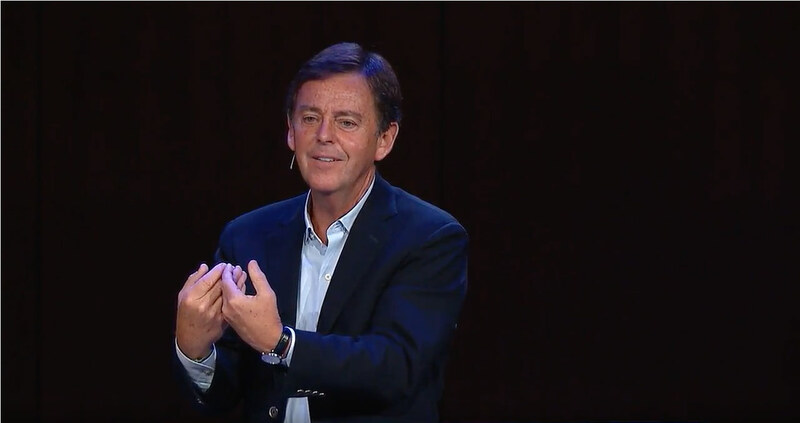 In this message, Alistair Begg explores the unchanging nature of Christ’s leadership expressed in His roles as our great High Priest, the ultimate Prophet who is the very Word of God, and the King who rules the universe and our hearts. 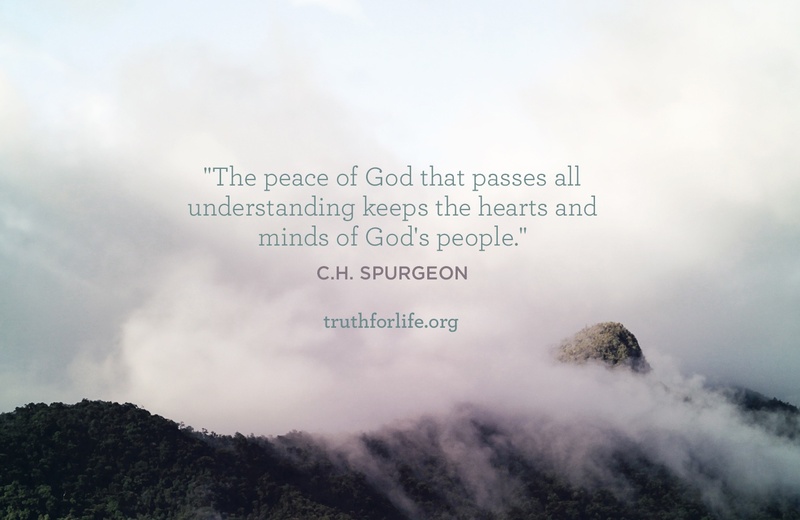 Looking to Jesus, we gain eternal perspective to meet life’s changes and challenges. 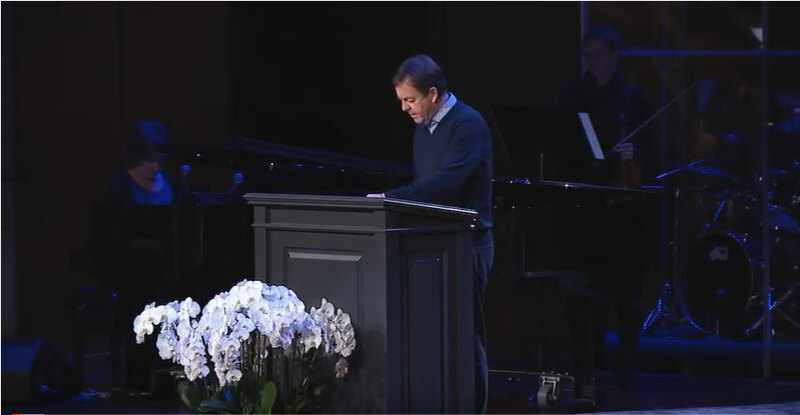 Daniel’s devotion to God gives us all a high standard to aim for: total and unwavering faith. But how do we achieve that standard? Some believe that the Bible is just a piece of literature to be read but to Christians, the Bible is God's Word. 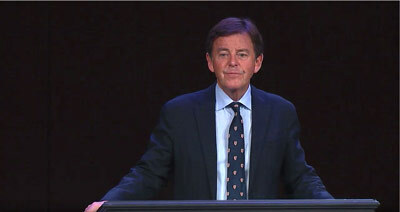 In these sermons, Alistair Begg examines why the Bible is important and reminds us that the Bible accomplishes its work in our lives as we trust in its authority as the inspired Word of God. 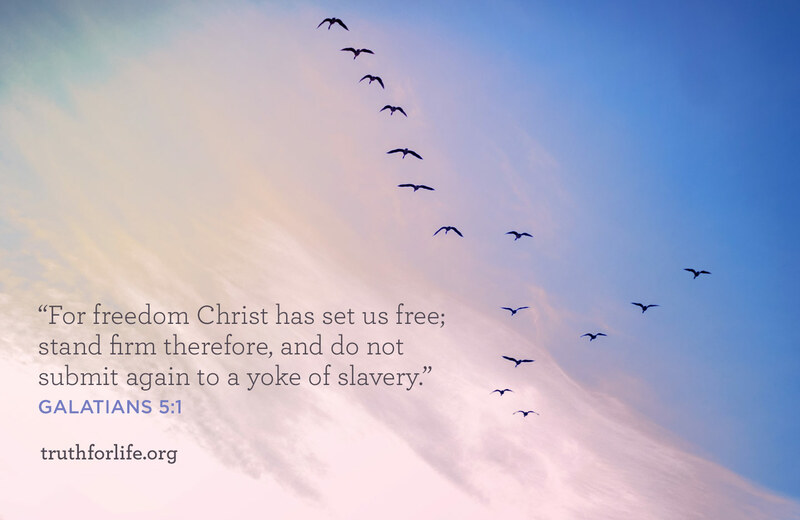 How Do We Prepare for Christ's Return? 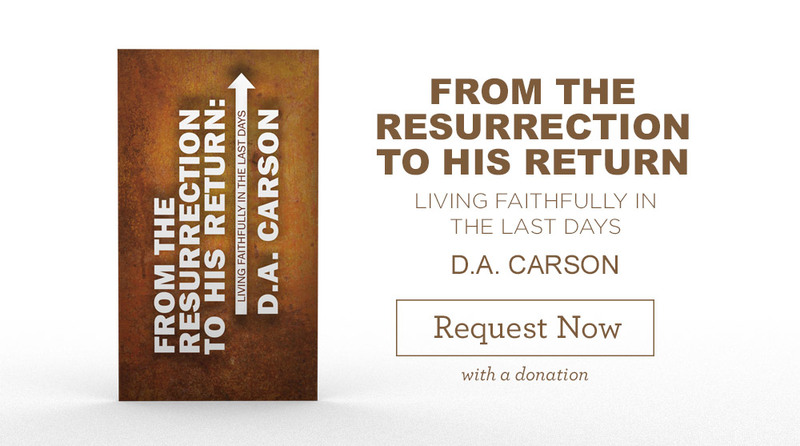 The book of Daniel teaches that at the end of days, Jesus will return, and judgment will follow. For many, this notion is increasingly counter-cultural. For some, it instigates conversations about Armageddon and the “signs of the times,” and can even spark endless debate. 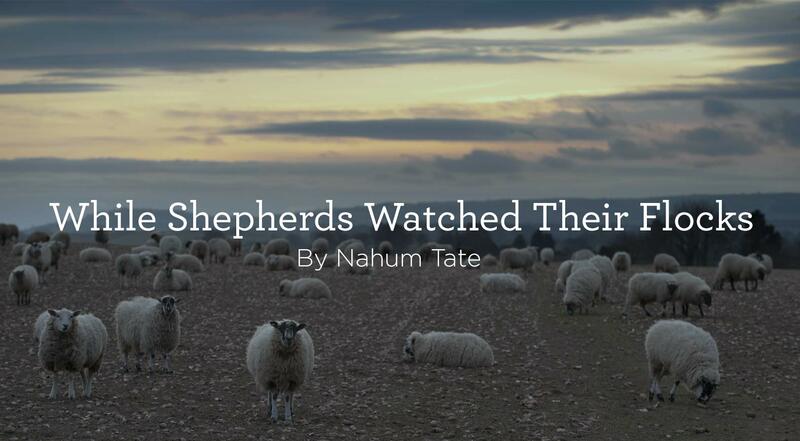 With such scattered focus, we can miss the main point of Scripture when it addresses the last days. 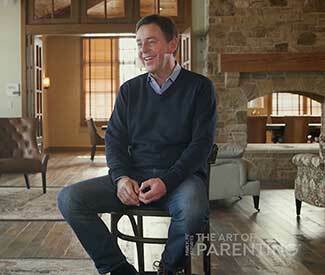 Being a parent can be a great reward . . . and a great challenge! 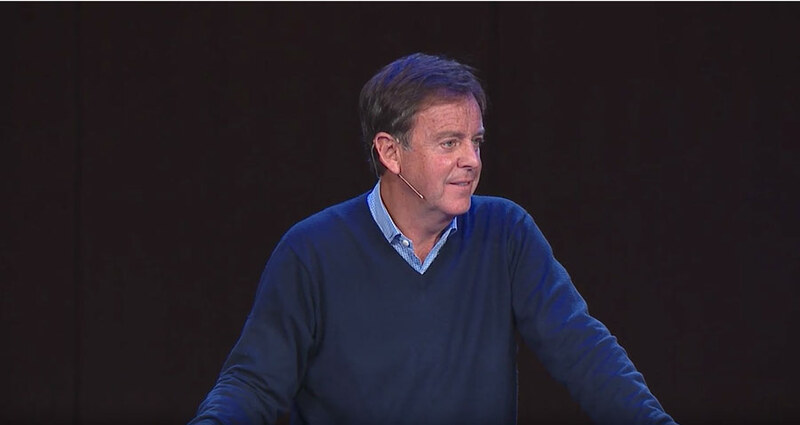 In a compilation of 20 short videos, Alistair Begg shares wise counsel on a variety of topics pertaining to parenting, including why discipline matters, the importance of praying for our children, how to raise God-honoring children, and much more. Gain a wealth of practical insights that you can readily apply in your home. 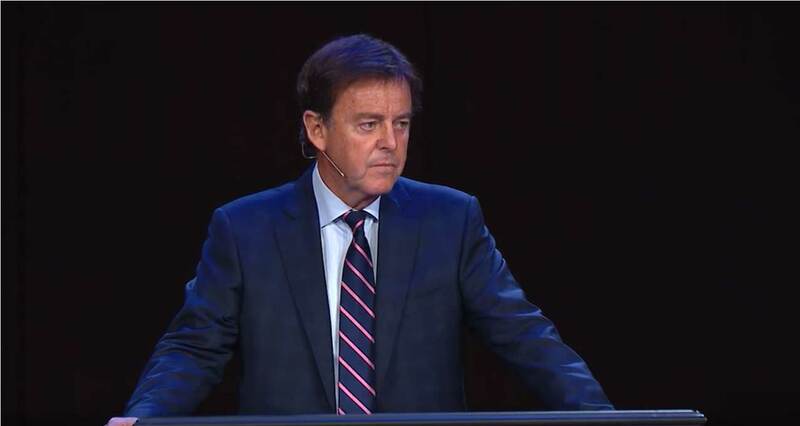 We live in a world that is preoccupied with personality, and the influence of high-profile celebrities has a significant impact on the way people think and live. 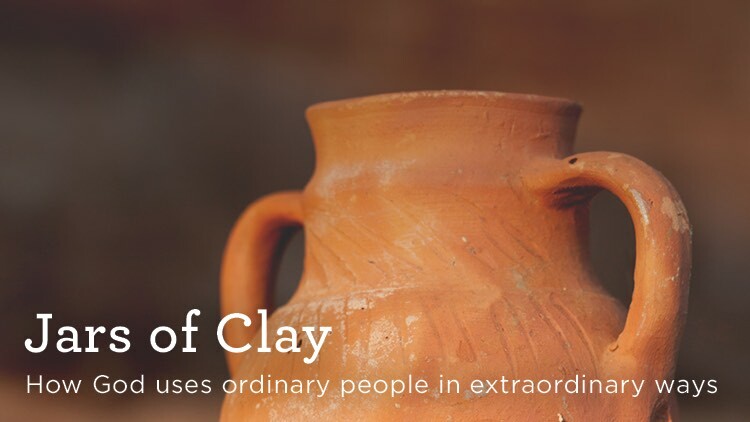 In contrast to this cult of human personality, the Bible is filled with examples of how God delights in using ordinary people in extraordinary ways. How to Live in the "Last Days"
What does it mean to be living in the “last days”? 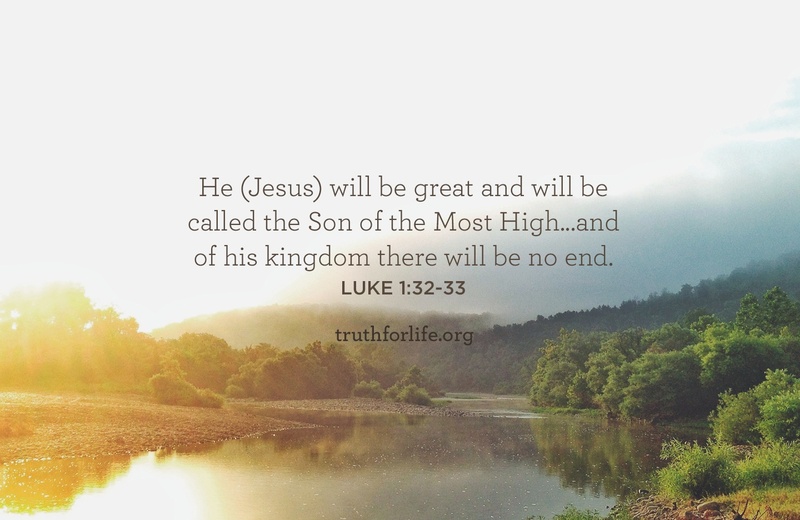 Commonly, when the Bible speaks about the last days, the phrase refers to the entire period between Christ’s ascension and His second coming. 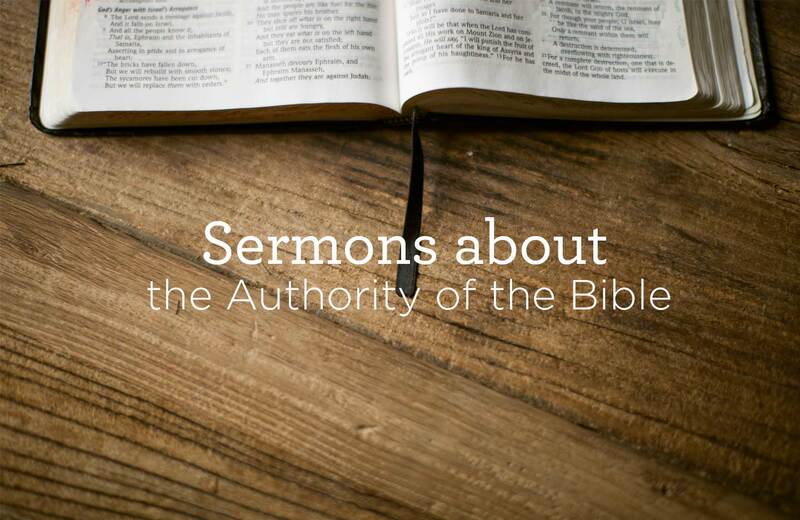 In fact, the book of Daniel gives us a foretaste of what’s to come when Jesus returns. As believers waiting for that imminent day, how are we to live? “All One in Christ Jesus” is the tagline of the Keswick Convention. Begun over 140 years ago by a small group of clergymen who were keen to encourage one another in the “quiet” days of summer, it has grown into a three-week event involving thousands of attendees from the UK and the rest of the world.